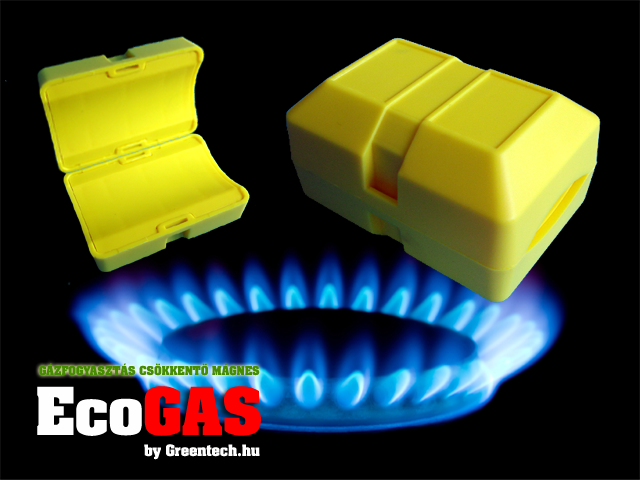 All prestigious fuels produces use different kinds of additives to improve fuel so it would be most effective during combustion. 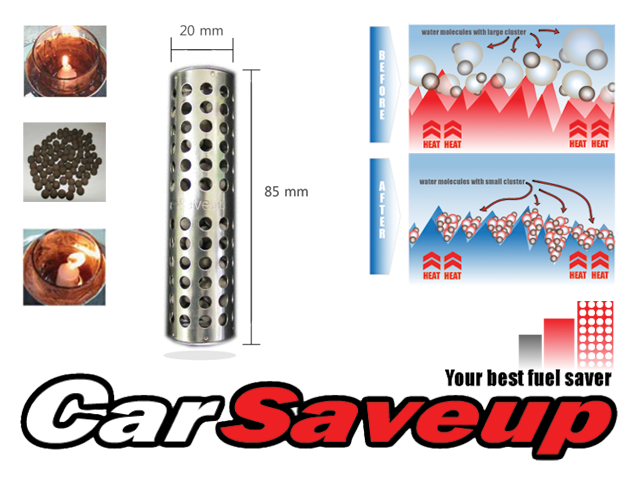 A unique method of fuel treatment has been tested by an American International Research and Development Laboratories and patented by General Motors Company. You will not add any additive into the fuel mixture. 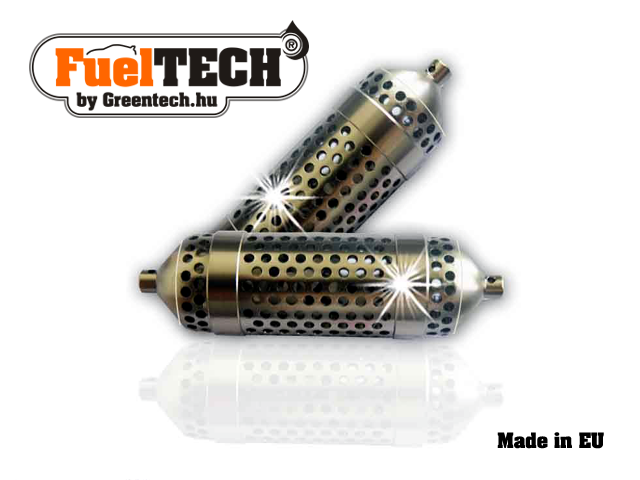 By using FuelMAX device you will improve the fuel mixture inside of your vehicle. 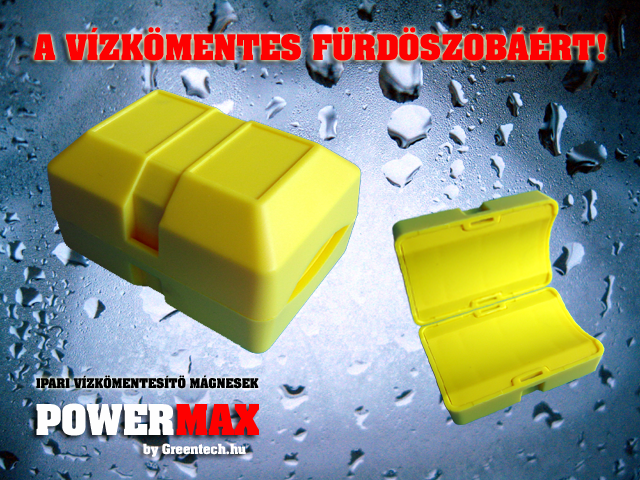 The Super FuelMAX unit consists of two frequency resonators. When this device is installed on a fuel line, the frequency resonance generated by its powerful magnetic field will fracture the hydrocarbon chains in the passing fuel causing the clusters of molecules to break a part thus allowing the individual molecules to get more exposure to oxygen. 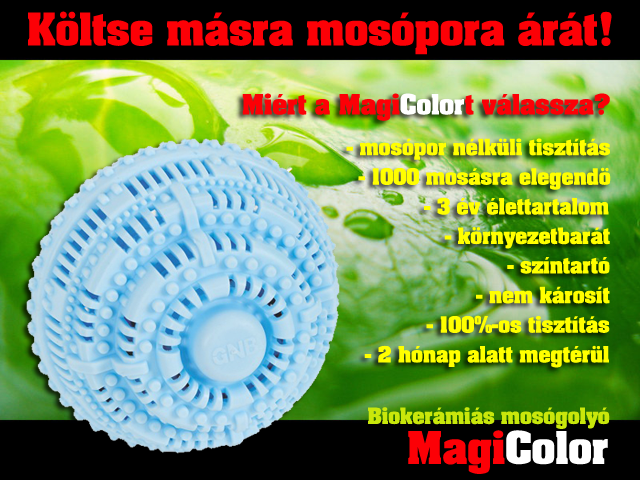 This will lead to improved burning or combustion of the fuel and the generation of considerably less air pollutants. The tests conducted on engines using such treated fuel proved emissions reduction by 30% due to the more complete combustion after installing the Super FuelMAX device. Load test proved increased engine performance as well as engine torque curve smoothing. Thus leads to stabilized engine running that will require less fuel when keeping the same parameters. 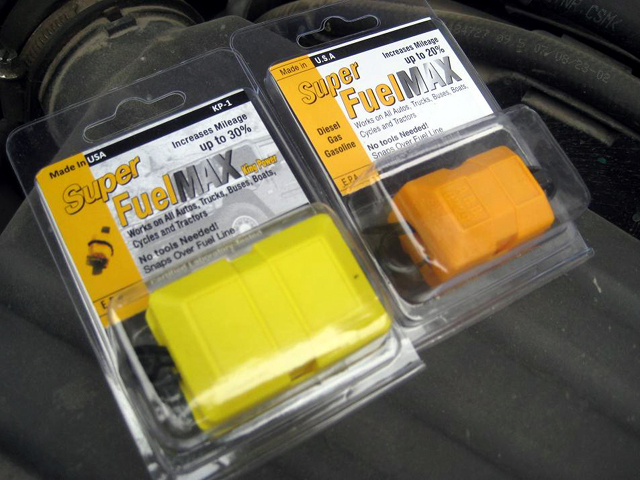 Why choose the Super FuelMAX? Friday, 19. April 2019. 6918197 requests since 2010. April 15.